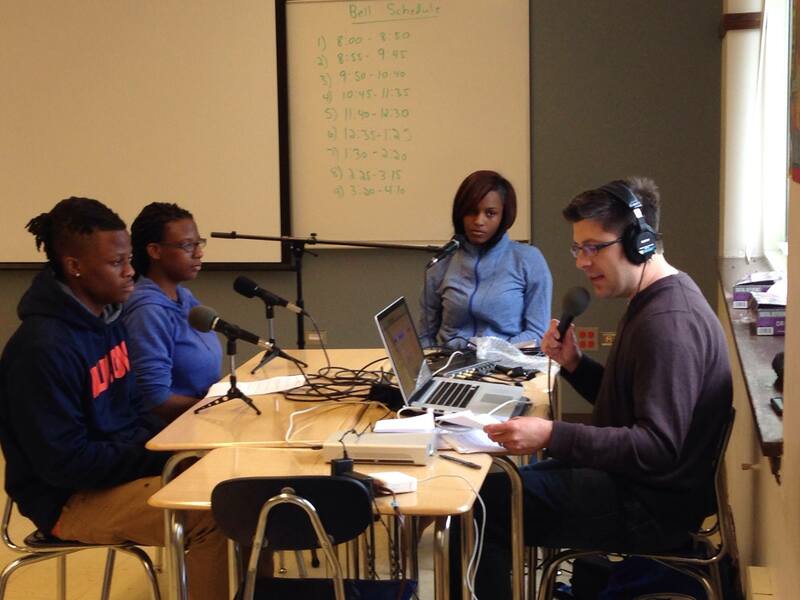 A conversation with the future of Chicago—3 of my high school students on WGN radio!! 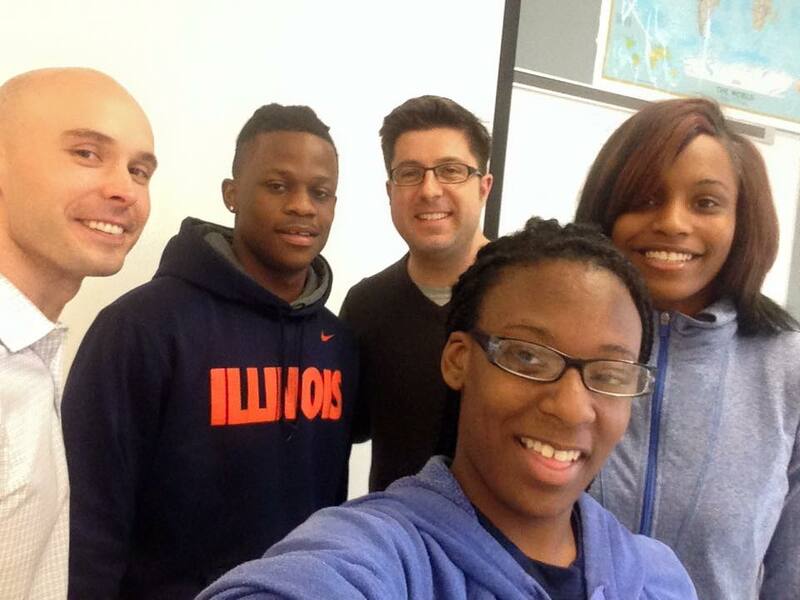 Three of my students and myself were featured on the Outside the Loop radio show hosted by Mike Stephen on WGN radio. Click here to see the link on WGN.